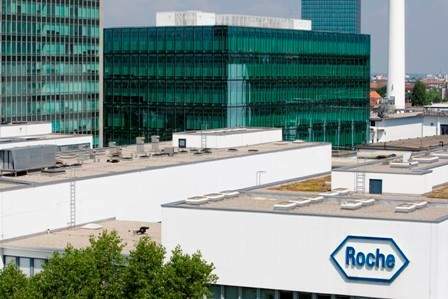 Roche has submitted a supplemental biologics license application (sBLA) in the US seeking approval for Kadcyla (trastuzumab emtansine) for the adjuvant treatment of a type of early breast cancer. Image: Roche submits sBLA for Kadcyla in HER2-positive early breast cancer. Photo: courtesy of F. Hoffmann-La Roche Ltd. The approval being sought from the US Food and Drug Administration (FDA) is for the post-surgery use of Kadcyla in patients with HER2-positive early breast cancer with residual disease after neoadjuvant (before surgery) treatment. 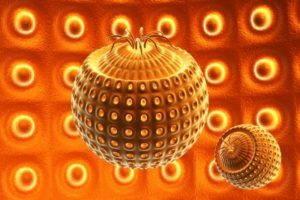 The antibody-drug conjugate (ADC) was granted breakthrough therapy designation by the FDA for the indication. Under this designation, the regulator is expected to take an expedited decision on the drug’s approval. Roche chief medical officer and global product development head Sandra Horning said: “Kadcyla was granted Breakthrough Therapy Designation and is also the first Roche medicine to be reviewed under the FDA’s Real-Time Oncology Review pilot programme; both FDA initiatives aim to expedite reviews and bring medicines to patients sooner. 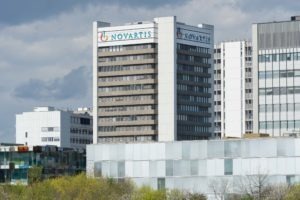 Roche’s application for the drug is based on the data from the phase 3 KATHERINE trial held in patients with HER2-positive early breast cancer who have residual disease present after neoadjuvant treatment. In the late-stage trial, Kadcyla significantly cut down the risk of disease recurrence or death by 50% in comparison to Herceptin (trastuzumab). Roche said that at three years, 88.3% of people on treatment with its drug did not see a recurrence of their breast cancer in comparison to 77.0% treated with Herceptin. The primary endpoint of the KATHERINE trial was iDFS, defined as the time from randomization free from invasive breast cancer recurrence or death from any cause. According to the Swiss company, Kadcyla is capable of directly delivering potent chemotherapy to HER2-positive cancer cells, thereby potentially minimizing damage to healthy tissues. The ADC combines the HER2-targeting properties of trastuzumab with the chemotherapy agent DM1 through a stabler link. 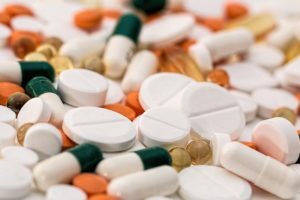 The drug has approvals as a single agent in 104 countries including the US and the European Union for the treatment of HER2-positive metastatic breast cancer patients, who were previously subjected to Herceptin and taxane chemotherapy, either separately or in combination.